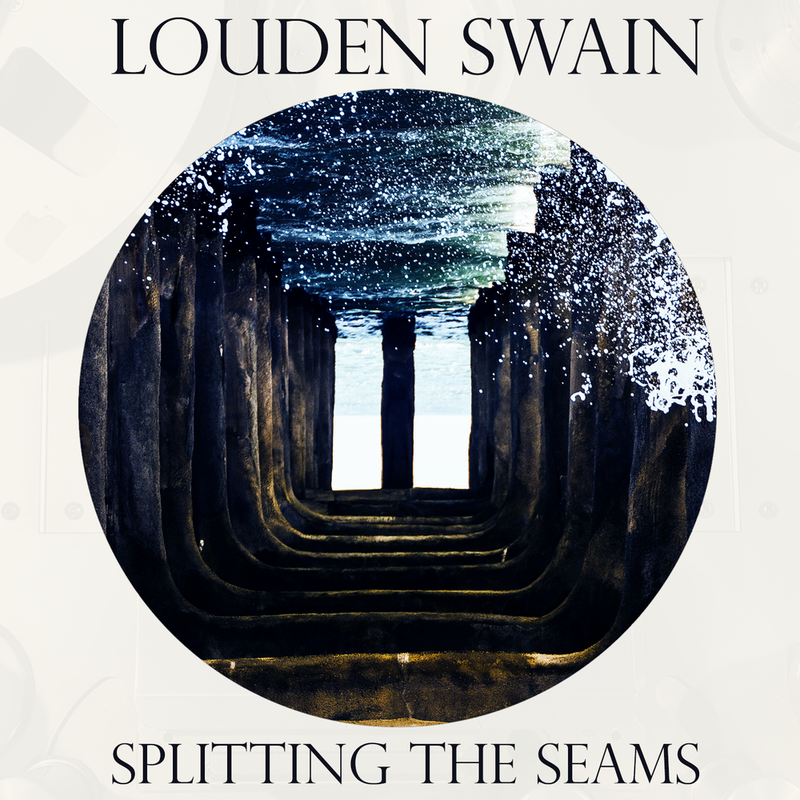 You can now pre-order the physical CD of our upcoming album “Splitting The Seams” from our store page. Pre-orders will ship Oct 16th so if you order prior to that date you’ll receive the album prior to the Oct 26th street date (depending on shipping location). You can also stream the first track, Overachiever, from the album here.